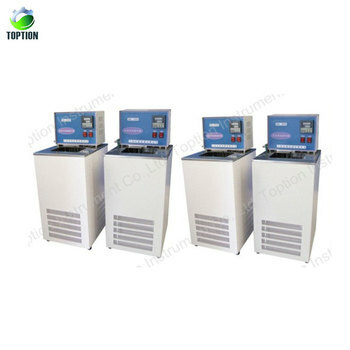 Toption DC series Low TemperatureThermostatic Bath is widely used in biological engineering, medicine, food, chemical, metallurgy, petroleum and many other fields, providing precise, manageable, constant temperature environment. 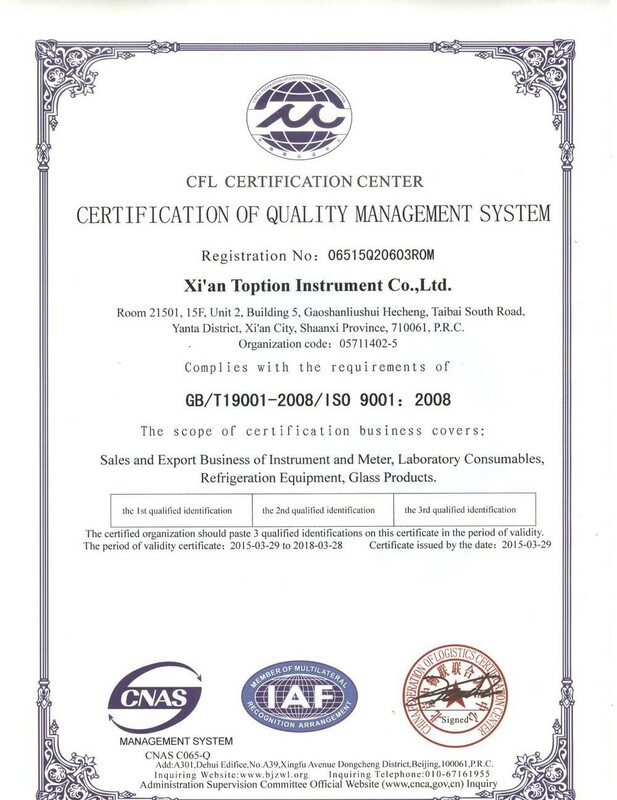 It is an ideal constant temperature trough for research centers, universities, factories and quality inspection departments. 4. Using XMT analog and digital PID control system, temperature digital display. 5. 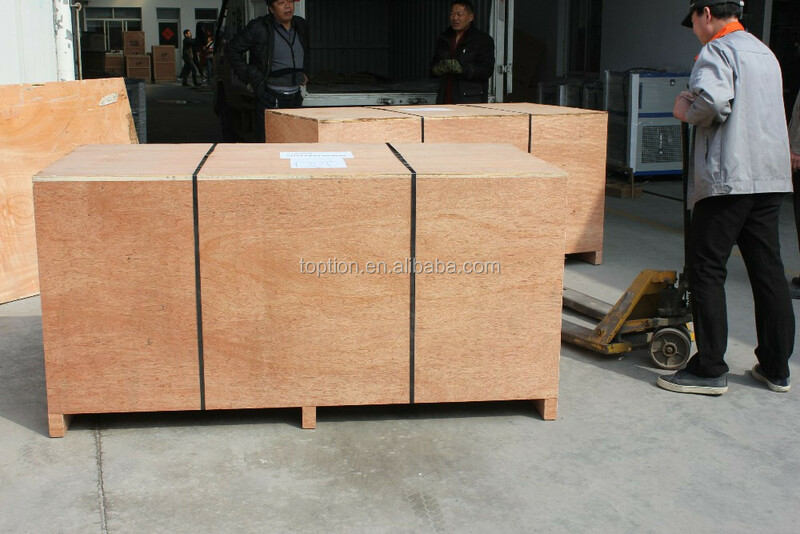 Liner, countertops are stainless steel, clean, beautiful and corrosion resistance. 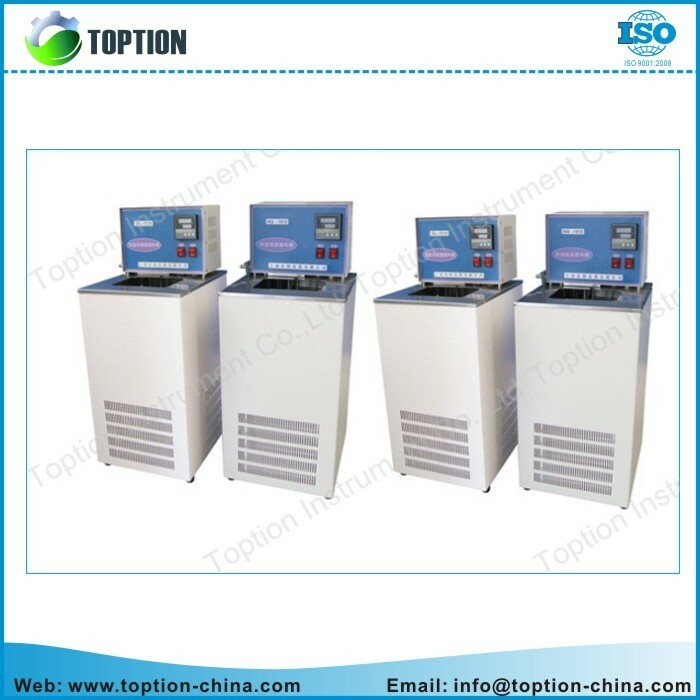 TOPTION is professional lab solution provider,and all devoted to provide the best solutions & products for global customers, who are work in chemistry, biology, pharmaceutical, environment analysis, food, academic research, etc. Regardless of the field you work in, we keep striving for the same goal: to provide you with the most suitable solutions & products, to make your research more accurate & efficient. 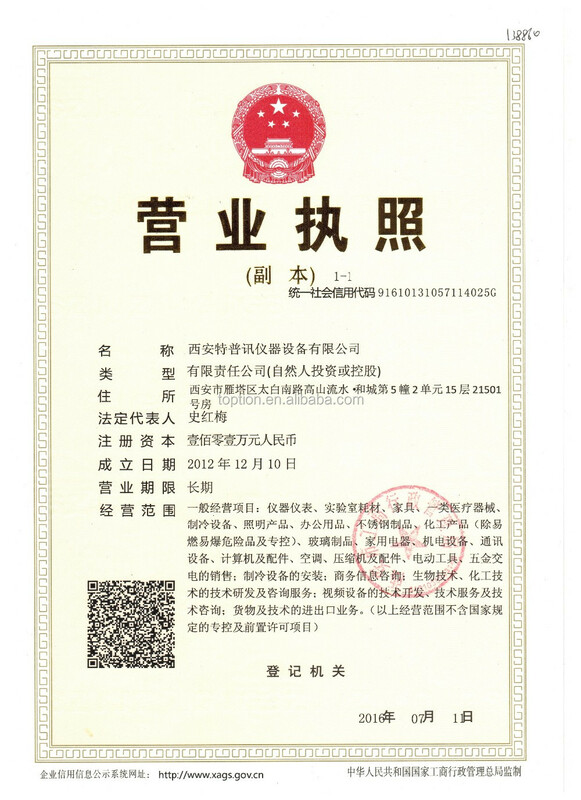 TOPTION has passed the “ISO9001:2008 Quality Management System”certification and some of products have passed CE certification,the quality can be assured.